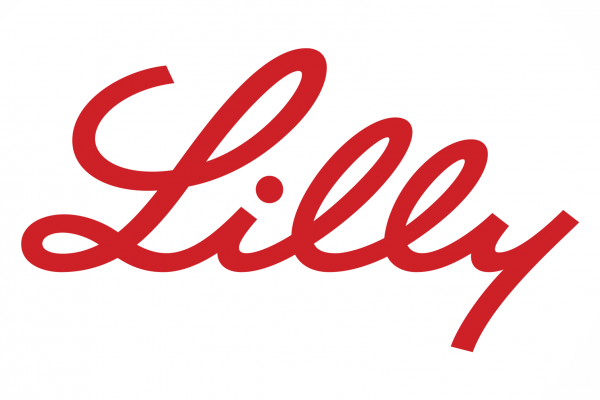 Lilly is a global healthcare leader that unites caring with discovery to make life better for people around the world. We’ve been calling Indiana home since 1876 when we were founded by Colonel Eli Lilly, a man committed to creating high-quality medicines that meet real medical needs. Today we remain true to that mission in all of our work. At Lilly, we’re inspired to make a difference in people’s lives every day, not only through the discovery of life-changing medicines, but also through philanthropy and volunteerism. While Lilly is headquartered in Indianapolis, the company’s support extends throughout the state of Indiana and the world. Visit the links below to learn more about Lilly’s impact on local and global communities.